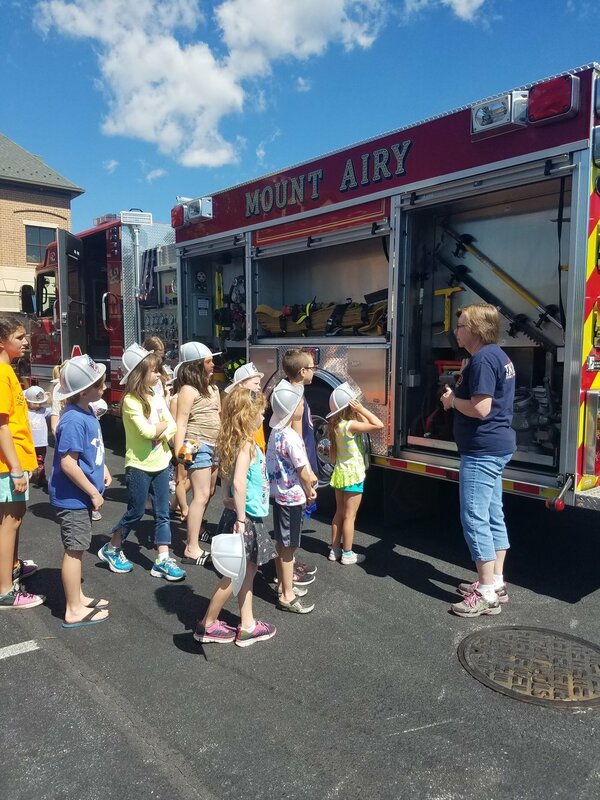 Safety Camp covering Home and Fire Safety, Poison Control, Stranger Danger, and Warning Signs of Non-Strangers that are Acting Strange. Safety Summer Camp Dates to be announced soon! As a parent I was extremely impressed with the quality and content of this program and I even learned new information. I’ve referred to this program multiple times over the summer as teaching moments with my son. Thank you to HiYa, Ms. Susie and all the wonderful instructors who continue to make positive differences in our childrens’ lives!